The beloved music group, Wutah, have announced in various interviews that, they are coming back, almost 7 years after going their separate ways. What makes this news quite irritating is the fact that, Ghanaians, especially the fans of the group have been through this road before and heard this all before. Talks of a comeback, a few interviews here and there, the hope of fans are raised, and then, all comes tumbling down. Some are optimistic this time, because, the two seem very interested in this one. They have been seen performing together, seen at events together and are granting interviews together. For the industry, the comeback is good news, as the duo formed such a formidable unit that churned out quality music. For the duo, the move seems the most sensible thing to do considering how checkered their respective solo careers went. A Big Group – Truly! From their formative years as a competing duo in the music reality show, ‘Nescafe African Revelation’ – Wutah blossomed to become one of the best music groups in the country. They had everything going for them. They were simply built for immeasurable success. It was refreshing to see how the two complemented each other with their skills and singing abilities – a union that got them immense following, adoration, critical mention and approbation. Their sound was so unique, it wowed many other musicians and producers across the continent and some had no choice but to sample some of the hits of the group. They ruled the airwaves and were getting all the shows; and indeed, the climax of their success story came, when they were the only group to be signed on to much -talked -about GLO endorsement deal. In 2009, it was unfathomable for many music followers, music critics and stakeholders to accept the news of a breakup of one of the most-sought-after music groups. The move was very unpopular and seemed stupid, considering how high the duo were perched. Record sales, chart-topping singles, endorsement deals and inestimable success, popularity and success. Wutah is not the first group to split, and interestingly, the same old reasons of greed, selfishness, jealousy, envy and pride that shatters music groups got hold of Wutah. 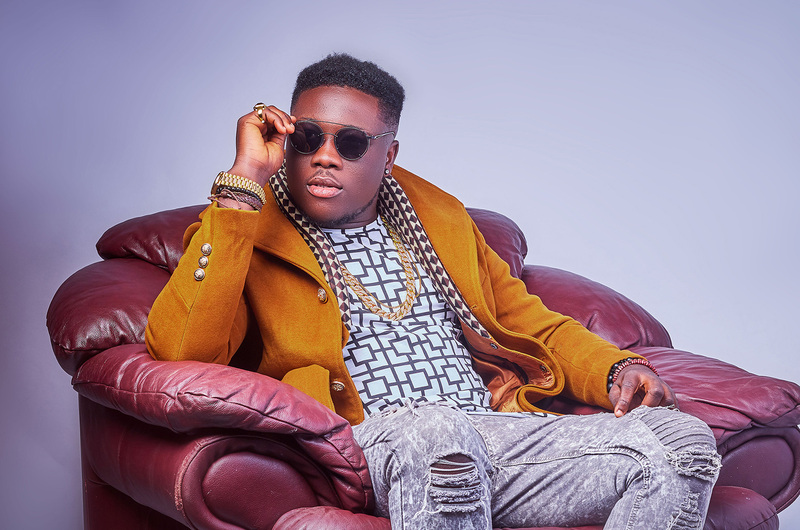 In February 2016, when asked on Peace FM’s ‘Entertainment Review’ Show to address the reasons the group broke up Afriyie, a member of the group stated – “I was an artiste working as a group which was been managed by KOD, he is to be held responsible for the break up of the group since he was the commander-in-chief”. In April 2016, an agitated Kofi Okyere Darko (KOD), the then Manager of the group gave his version of what caused the breakup. 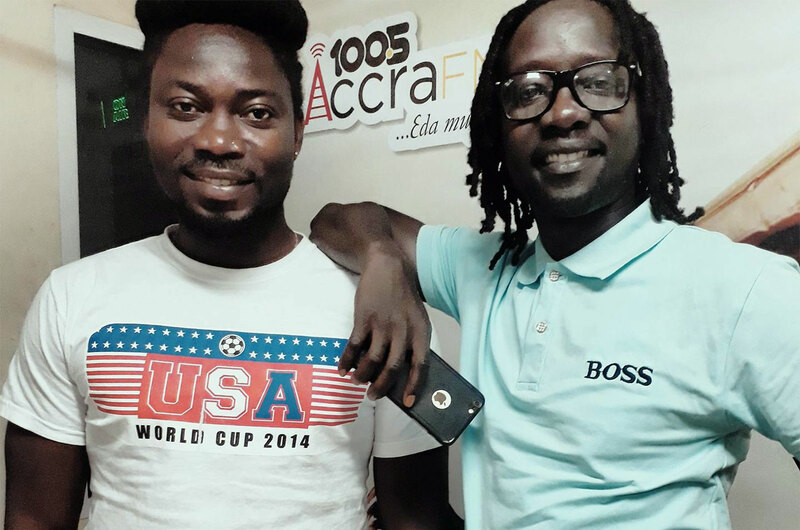 In comparison to the level of success Wutah achieved, the solo careers of the group members – Afriyie and Kobby, can be described as shambolic. Sonically, the Afriyie and Kobby are good musicians but they missed the plot when they felt they could split and do it on their own. Big mistake! None of them had a buoyant solo career, none of their solo joints topped any charts, and none of their songs was a boisterous hit. They didn’t command shows as they did as a group and even when they tried to ink some endorsement deals, it ended on a rocky note. In spite of their talent, they could not place the structure of their respective careers on the right path. The marketing of their music, their communication, the production of the music and the promotion of their individual songs lacked direction, vision and purpose. For almost 7 years, Ghanaians pleaded with the group members to make a comeback, and for 7 years, they stayed stubborn. It was simply incomprehensible why any same musician would want to lose everything; following, fame, popularity and money for nothing. Even after 3 or so years, when it was clear that, the solo careers of Afriyie and Wutah were not going anywhere, they still pig-headed, deciding to wallow in irrelevance and obscurity. Well, thank goodness, they have now realized their folly and seen the ‘light’ – coming to the obvious realization that, enjoying the fame, money and adoration as a member of a group is way better than enjoying absolutely nothing as a solo artist. It is also infuriating to think that, it took these grown-ups 7 good years to realize they were acting ‘a fool’. Yes, they are back together, but the same issues that caused their break up still persist. After 7 years, the issues of greed, envy, jealousy, pride and lack of respect are still with us – the same reasons other groups that came after Wutah have broken up. These guys should not jump into a comeback because they miss and crave all the attention they commandeered 7 years ago. They should also not rush into any comeback because of some good reception they received when they performed together at some function. With all urgency and alacrity, they must have extensive and intensive talk, seek guidance and psychological help on what caused their break up and work on how they would mitigate such inevitable occurrences. Once they attain the fame and glory again, the same old problems would crop again, and when not properly managed, news of another break up would suffice. The dynamics of the Ghanaian music industry has changed. We are no more in 2008-09, this is 2017. 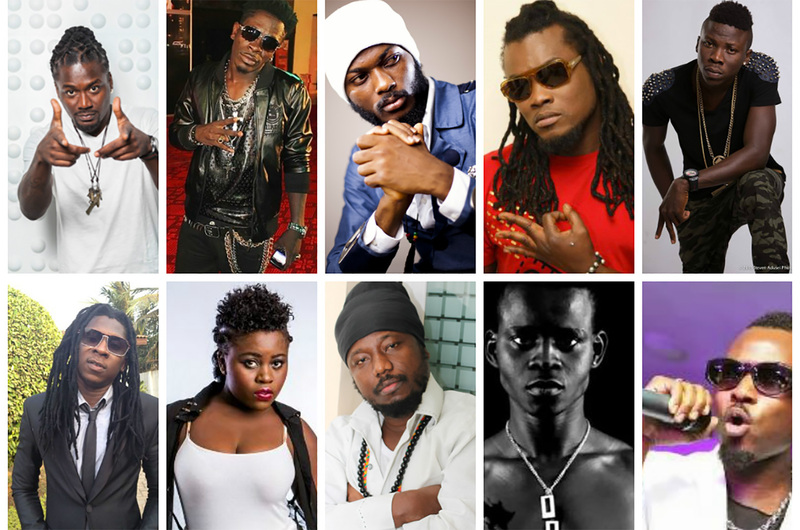 There are new ‘Lords’ of Ghanaian music and they have such mammoth following. There’s no room for old ‘Kings’, no need relying on old glory and ‘dead’ laurels – they won’t count. On this comeback, Wutah must not waste our time with another talk shop. They must make it work. They must be humble and act as new artists who are hungry for success, with tons of determination, dedication, zeal and perseverance. Even when they must play free shows to claw back to relevance, they must do it. 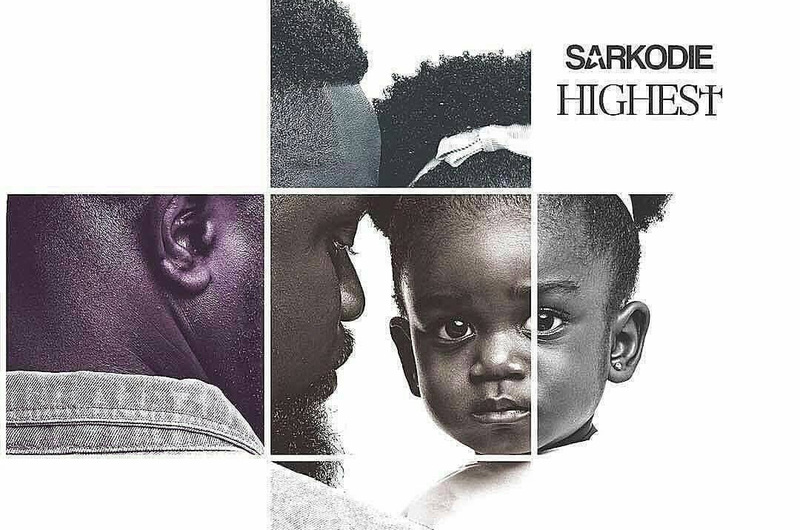 The taste of music lovers has also changed, the demographics of music-loving Ghanaians have also tilted, and so, the group must be open to new ideas, new sound and new approach. For a comeback, a quality song that would catapult the group to mainstream relevance is key. A lackluster and sub-standard single would take them back to oblivion!